David O’Meara’s aspirations drive him to continually refine his own training processes and push his body to new levels of performance. 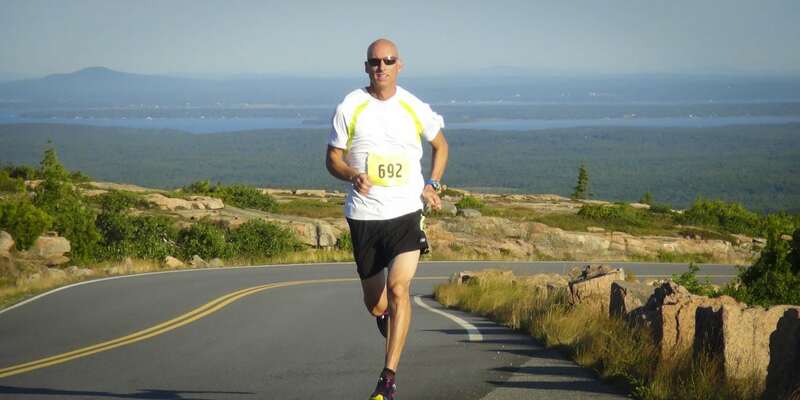 David started running late in life (36 years old) and three years later started running competitively in local races. In 2007, he came up with the idea that he should train for something bigger than a single race—he wanted it to be something that no one had ever tried—something that would celebrate his age. He decided he was going to race 20 one-mile races, in 20 weeks, in 20 different North American cities. The caveat was that each race had to be completed in under 5 minutes (or the race didn’t count). To accomplish this aggressive goal, David was going to need a team of people to help him train and prepare for this event—and The One Mile Runner was born. He would start the 20/20/20<5@45 event in the summer of 2008 just after his 45th birthday and document his journey in a Blog. 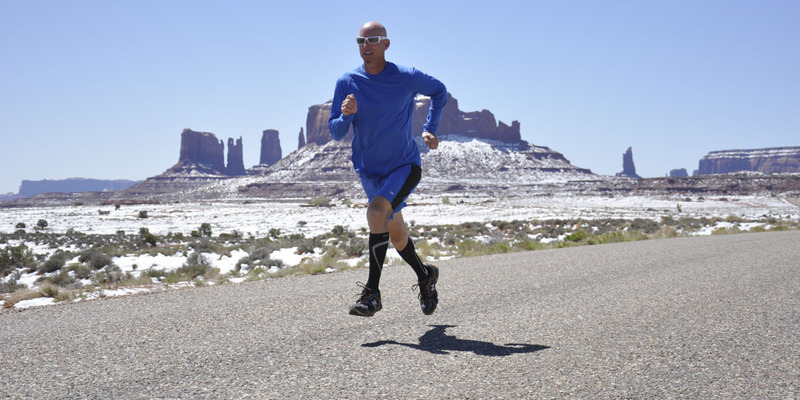 The One Mile Runner is David’s personal laboratory for research, development and testing of new exercises, training methods, recovery techniques, athletic equipment and vegan products. Originally, supported by a team of consultants, the mission was to discover and develop new training methods that would help him increase his speed, improve his technique, prevent injury, and quickly recover after racing. The team consisted of a running coach, a physical therapist, a chiropractor, a message therapist, a pedorthist, an orthopedist, a sleep specialist, a registered dietitian and a life coach (for mental preparation). The strength, speed, injury prevention, and recovery methods created by this team have become the basis of David’s Body Protection training program. David continues to innovate and drive himself to new levels of performance through intensive training and international events. Since 2008, David has successfully completed six grueling 1-mile racing events around the world. Each event has had its own challenges and a specific goal in mind. In 2008, David accomplished the 20/20/20<5@45 event. That’s completing 20 one mile races in 20 weeks in 20 different North American cities in less than 5 minutes each at age 45. Over 5 months, from May to September, David traveled 45,000 miles, met hundreds of people, and executed the strategy he had been planning for the better part of a year. Miraculously, David was able to overcome the challenges of travel, jet lag, hotel beds, diet (he’s a vegan), sickness, weather and injury to achieve his goal. In the summer of 2009, David completed his second feat of speed and endurance. This one was even more difficult than his event in summer of 2008. The SmoothToe® New England Marathon… One Mile at a Time was 26.2 miles in 27 races, in 27 New England towns during the months of July and August (61 days). David finished under his goal time of 2 hours and 11 minutes (5 minutes per mile) with a final cumulative time of 2:07:09.14. David completed his 2010 feat on August 7, 2010… this time going intercontinental with his Around the World in Less Than 30 Minutes event. David ran 6 races, in 6 weeks, on 6 continents in a total time of 29:25:95 – under his 30 minute goal (5 minutes per mile). During the summer of 2011, David ran the Great Wonders of the World – five to be exact. The adventure took him to two US and three international locations traveling once a month over 5 months. The goal of 5 Wonders Under 25 Minutes was to average less than 5 minutes per mile at each of the 5 locations. He completed the event on September 10th in 24 minutes and 31 seconds. During 2012, the challenge was to run 7 one-mile races, on 7 different islands, in 7 different time zones, in 7 consecutive weeks, each under 5 minutes. 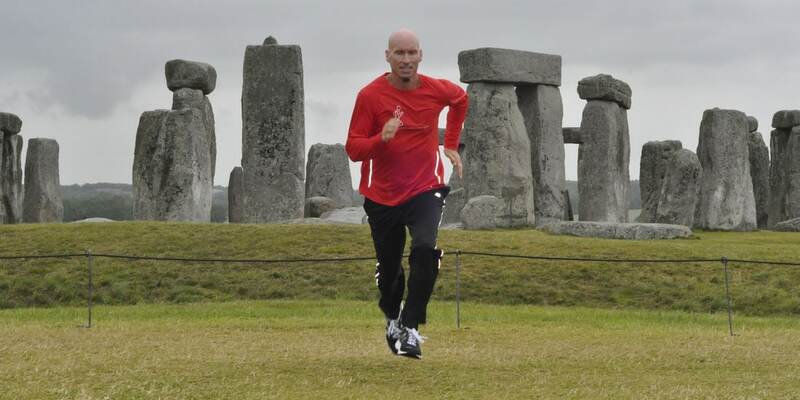 During the 50 day Isles Mile Challenge, David traversed 12 time zones and travel over 30,000 miles. This event combined the themes from our first four tours: speed / strength / endurance (2008), recovery (2009), international travel (2010), and adventure racing (2011). He completed the event on the Big Island of Hawaii on August 11th with individual race finishing times ranging 11-21 seconds faster than his original 5 minute goal. 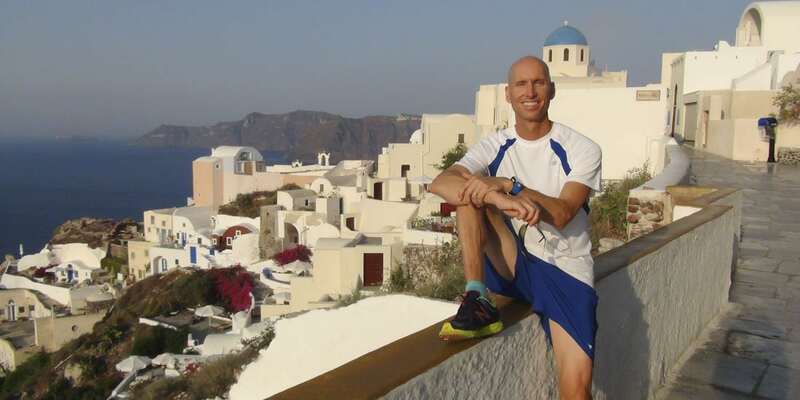 In July 2015, David raced in the Cyclades Islands in Greece. He completed 5 one-mile races, on 5 different islands, all under 5 minutes within 15 days. He and his crew traveled only by boat between the islands. At 52 years old, the travel, terrains, and recovery proved difficult. David completed The Greek Islands Adventure event with the following times: Santorini 4:45; Folegandros 4:52; Ios 4:45; Naxos 4:41; and Amorgos 4:42.